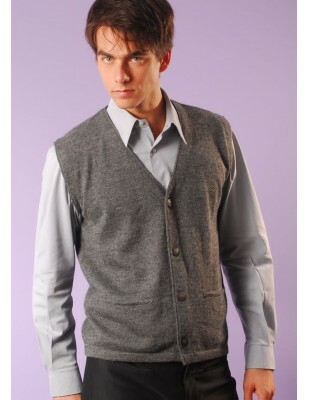 This alpaca vest is a good choice for any season, elegant and soft. 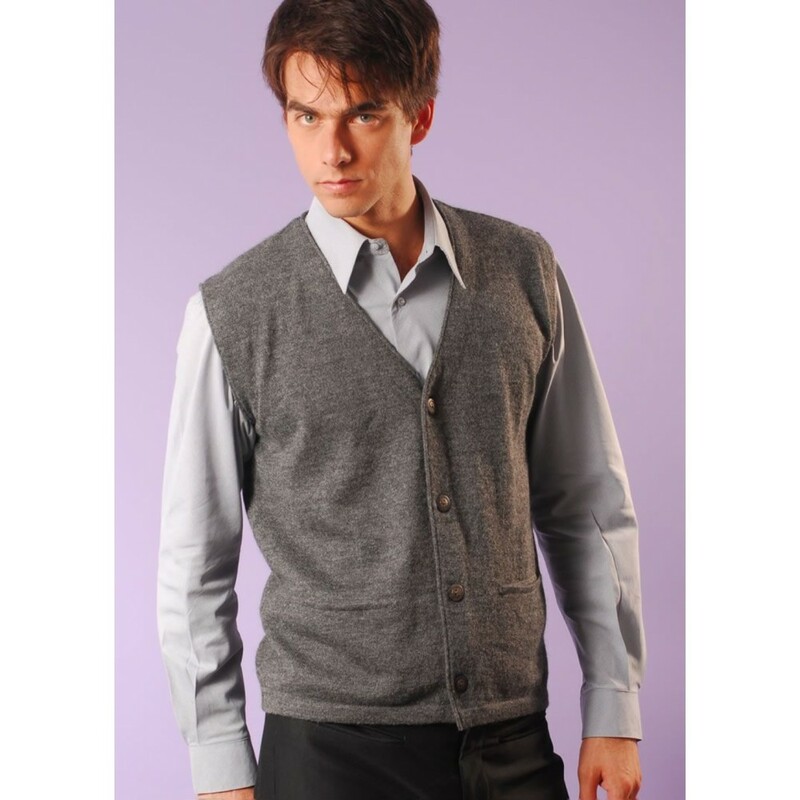 This alpaca vest is a good choice for any season, elegant and soft, Alpaca garments do not break, bend and are easily washable. 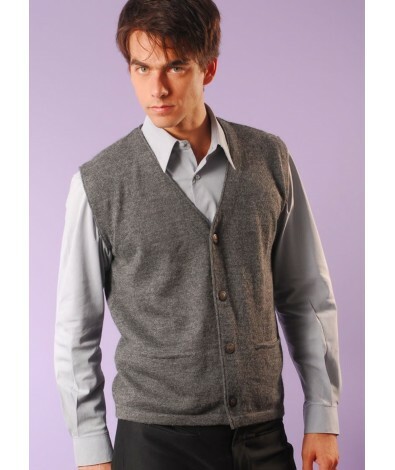 An luxurious and lightweight vest made with the best 100% baby alpaca fiber. 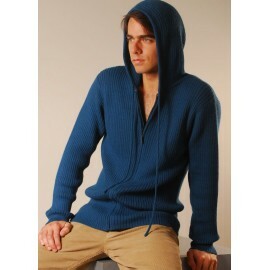 Just the perfect thing to wear for the cold days. More than 20 different colors that when combined produce countless natural colors. Enjoy it!